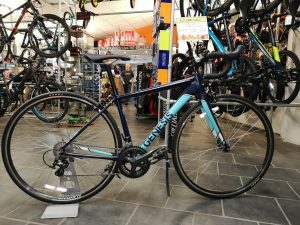 A comfortable, practical and efficient road bike for women. Suited to either newer riders looking to improve their performance or seasoned riders after a faster paced training or winter bike. Featuring a clever mix of two differing grade alloys to help give stiffness in certain areas and compliance/flex in others, combined with a tapered carbon fork up front, forming a nice buffer between rider and road. 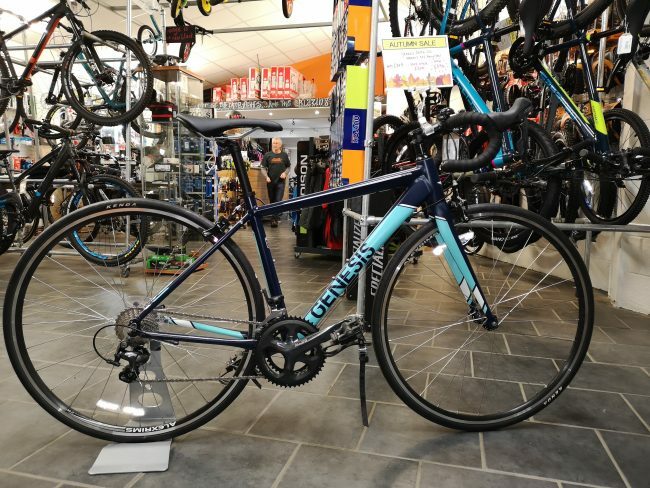 Updated contact points for women with narrower bars, shorter crank arms and saddle ensure optimum comfort and performance. With clearance for full length mudguards, the Delta 20 represents the perfect ‘one bike’ for any tarmac occasion, regardless of season.